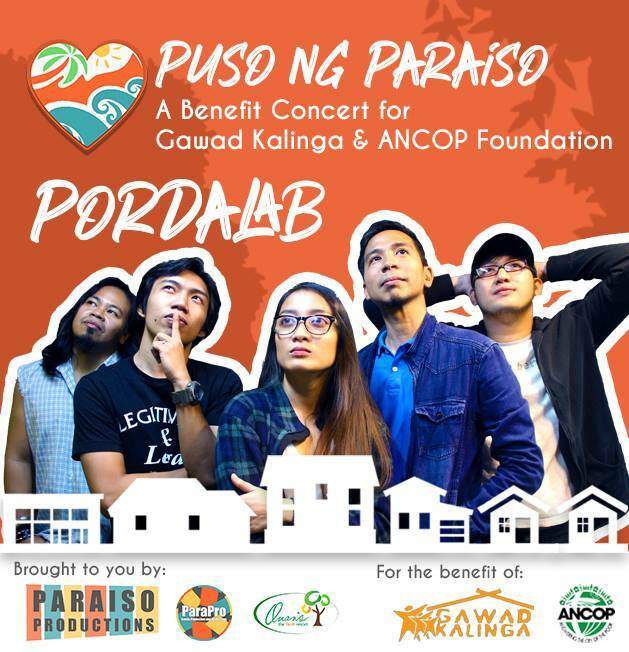 Watch and be part of “Puso ng Paraiso: A Benefit Concert for Gawad Kalinga and ANCOP Foundation”. Be inspired with the music of Cheenee Gonzalez, Bullet Dumas, and Christian Bautista! Join them together with our very own Quezon Local Artists as they perform their greatest hits. Eat, shop, drink, sing, dance, enjoy with friends, and help out a good cause this coming May 4, Saturday, from 2PM onwards in Ouan’s The Farm Resort in Quezon Province.